Born with the gift of effortless communication and an impassioned desire to succeed, Mark Brassington is the newest addition to the formidable sales team at Harper Realty. His youthful stamina is an asset in an industry where success is determined by persistence, resilience and long hours. In today's competitive market, these qualities are highly sought-after and admired for producing exceptional results and happy clients time and time again. 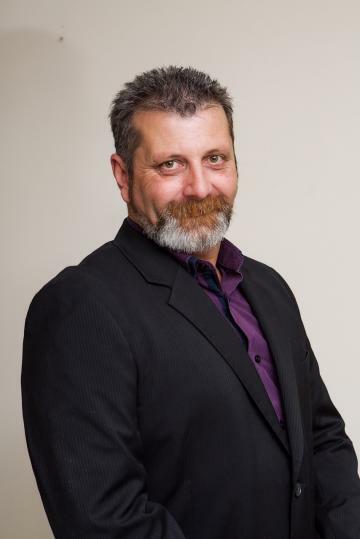 Mark specialises in the neighbourhoods in which he believes are the most sought after; Mount Warren Park, Windaroo, Beenleigh and Bahrs Scrub. Already a local expert, he hopes to garner the reputation of an area specialist and become an authority on real estate. He has undertaken training courses by elite professionals within the industry and joined Harper Realty to take advantage of its outstanding brand, reputation. To ensure your property gains maximum exposure by an agent you can trust, call Mark Brassington today. We have just picked up this property for sale in Mount Warren Park, when Mark Brassington was asked to sell this property he said he was very excited at the possibilities that this property offers. Here is a list of the inclusions. 3 Spacious bedrooms. Large Lounge Room. Dining Area. Great kitchen that offers everything you would need including plenty of cupboards. Separate Sun room. Downstairs you have a Games room. 2 Bathrooms in the property. Double Garage. Side access. Huge back yard.